SIMPLE LANG NAMAN ANG ISSUE DYAN. ANG SIMBAHAN AY TAGAPAGTANGGOL NG BUHAY. MARAMING PINAPATAY THROUGH EXTRA JUDICIAL KILLINGS NA PINAGMAMALAKI PA MISMO NG PRESIDENTE. SINO ANG MAGTATANGGOL SA MGA MAHIHIRAP AT MGA TAONG PINAPATAY KUNDI ANG SIMBAHAN. ANO ANG GUSTO NG DOCTOR NA ITO PUMAYAG ANG SIMBAHAN SA PAGPATAY? E DI MAGKASING SAMA NA LANG TAYO AT ANG MGA PABOR SA HALIMAW NA TULAD NIA. 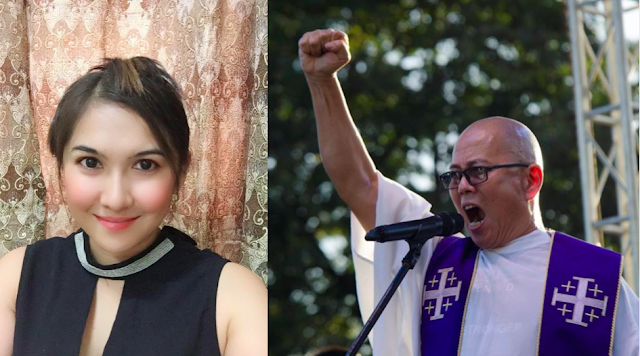 PARA PAMPABAWAS NG KABOBOHAN NG DR. MICHELLE ROSE SUAREZ NA IYAN: REMEMBER PADRE DAMASO AND RIZAL? YES. WE REMEMBER BOTH OF THEM. IKAW DO YOU DO YOU REMEMBER DOÑA VICTORINA, SHE IS A FILIPINA LIKE YOU BUT SHE WAS TRAITOR TO THE PEOPLE LIKE YOU. SHE PREFERRED THE MIGHTY AND THE POWERFUL BECAUSE THEY ARE IN POWER. IKAW AY TULAD NI DOÑA VICTORINA. MAS KAMPI KA PA SA MGA MASASAMA KESA IPAGLABAN ANG KARAPATAN NG MGA MAHIHIRAP. ALSO DON’T FORGET DR. MICHELLE ROSE SUAREZ THERE IS ALSO PADRE FLORENTINO, THE GOOD PRIEST TO WHOM SIMON YBARRA CONFESSED AND ENTRUSTED THE HOPE OF THE FILIPINO PEOPLE. THERE IS A GOOD PRIEST WHO FOUGHT FOR FREEDOM AND DEMOCRACY. SI PADRE FLORENTINO AY HINDI UTO UTO NA GAYA MO. HINDI TUTA NG MGA HALIMAW NA MAMAMATAY TAO. DR. MICHELLE ROSE SUAREZ, SABIHAN MO ANG MAHAL NA MAHAL MONG HALIMAW NA NASA PALASYO NA KUNG MAARI TIGILAN ANG EXTRA JUDICIAL KILLINGS. MAG FOCUS KUNG PANO PABABABAIN ANG MGA PRESYO NG GASOLINA, ELECTRICITY AND BASIC GOODS. KASI TAAS NG TAAS AT SOBRANG TAAS NA PERO WALA KAYONG GINAGAWA. PLEASE LANG DR. DONYA VICTORINA, SABIHAN MO NAMAN ANG INUTIL MONG PANGINOON!!! 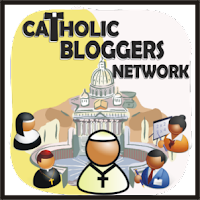 2242 The citizen is obliged in conscience not to follow the directives of civil authorities when they are contrary to the demands of the moral order, to the fundamental rights of persons or the teachings of the Gospel. 2246 It is a part of the Church’s mission “to pass moral judgments even in matters related to politics, whenever the fundamental rights of man or the salvation of souls requires it. 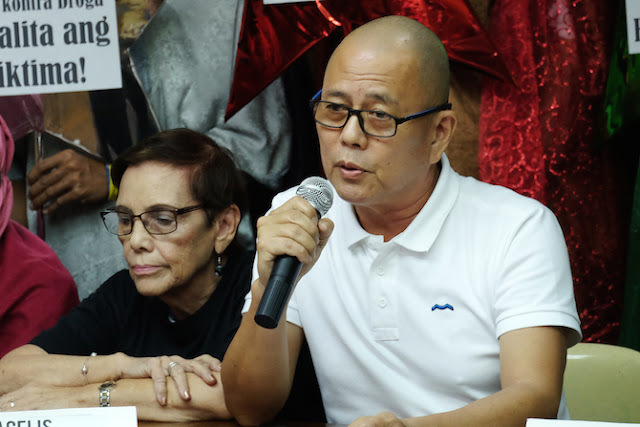 “I still stand firm in my belief in God and the Christian teachings but have lost respect for some members of the congregation because of the actions of certain priests and nuns,” Suarez said. 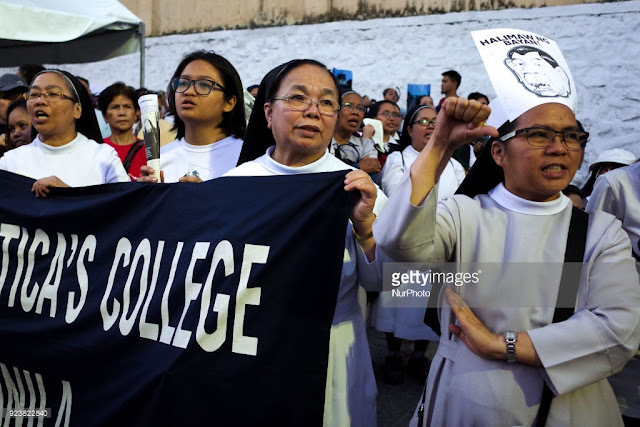 “The Catholic Church should kick out Father Reyes, that nun from St. Scholastica using kids to rally in the streets, and other priests and nuns who is more concerned in being activists than teaching the word of God! Kung gusto nila maging activits or politician, umalis sila sa simbahang catolico!